* Vote Zara Larsson by Sharing or Tweeting! Zara Larsson is Swedish singer-songwriter. She is famous for the hit music Lush Life. Zara is currently promoting her new single 'Ain't My Fault', which has been lifted from her forthcoming new album, due out in January 2017. For more Zara Larsson personal stories, follow her on Snapchat. 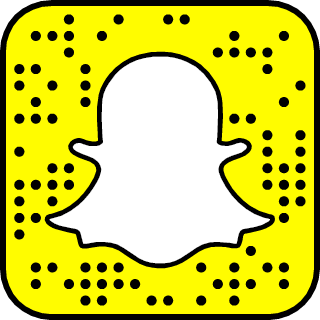 Zara Larsson snapchat username is @zaralarsson.